Flower FormIncludes a brilliant range of richly hued blooms and intriguing shapes. ColorVaries - mixture of colors. BloomsEarly, mid and late spring. PruningDead-head only. Allow foliage to mature and die back naturally. 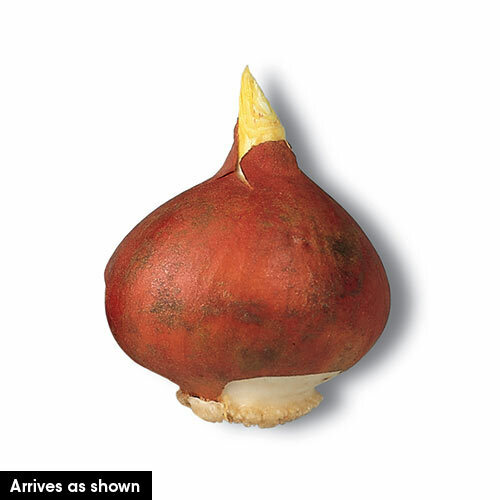 It is feed the bulb for next year's flowers. 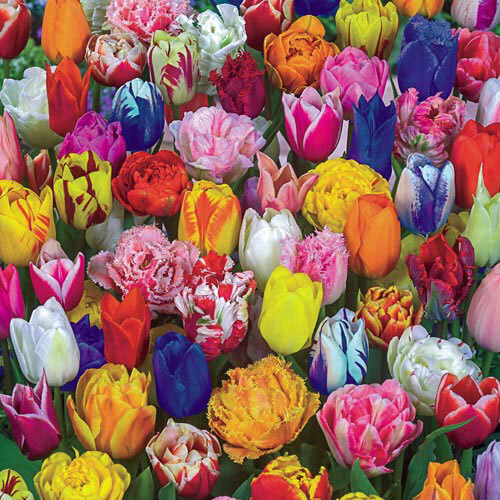 CommentsOur exclusive All Spring Tulip Mix is sure to delight with a brilliant range of richly warm-hued blooms and intriguing shapes. This mix contains early, mid and late flowering tulips guaranteeing weeks of lovely blooms.